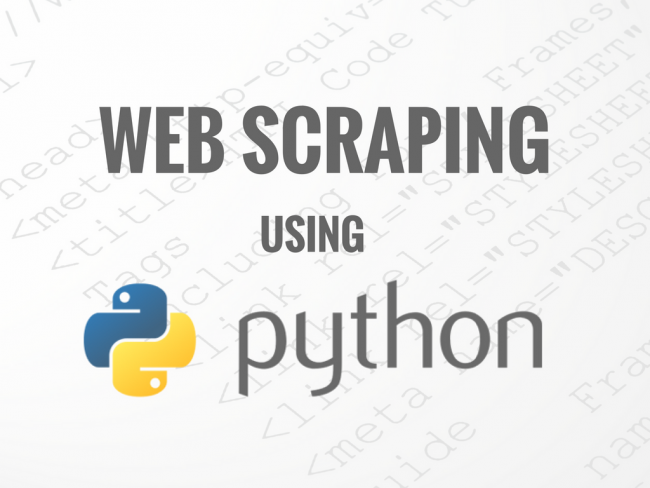 This is our 13th part of web scraping tutorials. 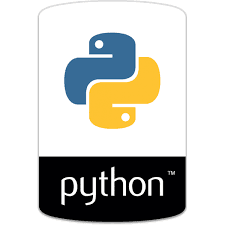 and In this Tutorials, I am Going To Show You How To Use Python Mechanize Module. or You Can Say Today's Tutorials Is About How To Deal With HTML Forms like login form, Details Form etc. Today's Tutorials really gonna very juice and very interesting because here, i am going to show you how to create web scraping on your own. its means you don't need to depend on other persons for creating web scraping for you. read carefully and try to understand these examples because i tried my best for creating these examples easy to understand and easy to remember. but first, if you are new visitor, then first check our index or For 12th Part Click Here. # I Collected Many Content From Overall Internet Sites and Some Personal Experience Also. # Always Use User-Agent Because This Will Help You To Mask Your Bot Identity With Any Browser. # Set whether to treat HTML http-equiv headers like HTTP headers. # Handle gzip transfer encoding. # Set whether to handle HTTP 30x redirections. # Set whether to add Referer header to each request. # Set whether to observe rules from robots.txt. # Set whether to handle HTTP Refresh headers. /usr/local/lib/python2.7/dist-packages/ipykernel/__main__.py:30: UserWarning: gzip transfer encoding is experimental! control.value = "enter your text here or value"